Eastwestwhy is an indie/dance/pop rock band from Hyattsville, Maryland. 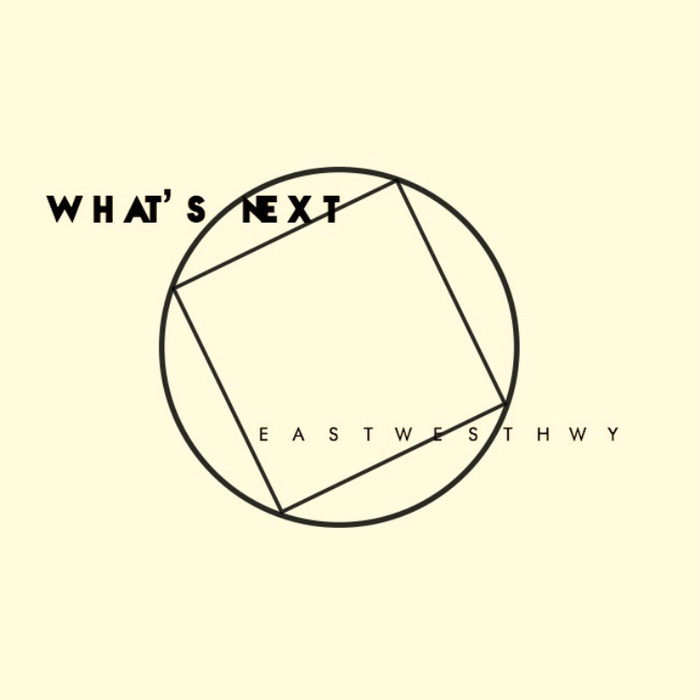 With as many genre labels as they do have, at the same time Eastwesthwy has crafted a completely new sound in this EP. The guitar is flowing throughout every song. Heavily delayed, playing as a melody flowing with the vocals instead of reacting to them. Every track on this EP is very well composed, this band really knows how to make their music sound incredible. Not only that, with all of the pop influence in this band, they are very accessible. Most people I think would have a hard time not jamming along to these songs. Everything, the drumbeat, the bass lines, and more than anything the vocals are full of hooks that will stay rooted in your mind long after the EP has ended. This has become a very popular style of music in DC in the past few years. I wasn’t really sure what to think of this style of music at all for a while, but the more I’ve moved away from listening to anything but local music, I’ve started to really get it. If you’re not sure if you like Indie Pop music, this album is a great way to decide. There’s a lot of depth to these songs. That’s the most appealing thing about Eastwesthwy, the complexity of every song hidden underneath some of the catchiest lead riffs I’ve ever heard. This EP will put you in a good mood. Surround is my favorite track off this EP. Very synth heavy, my favorite song most for the groove of that bass line. The way the guitar solo slides on top of that, the breaks, the way the vocals are mixed, this is such a well crafted song. Even if this was on the only song on the EP, I would recommend it based on this track. I’m reminded a lot of other acts like…well I don’t really know this genre well, but this is the best indie pop band that I know of. I can say that honestly. Seriously though, check this album out. These guys are really talented and so good at what they do.